It all started with a comment on a wine blog post and then an email. A bit of back and forth and a date was set with Steve Havill of Bella Grace Vineyards. 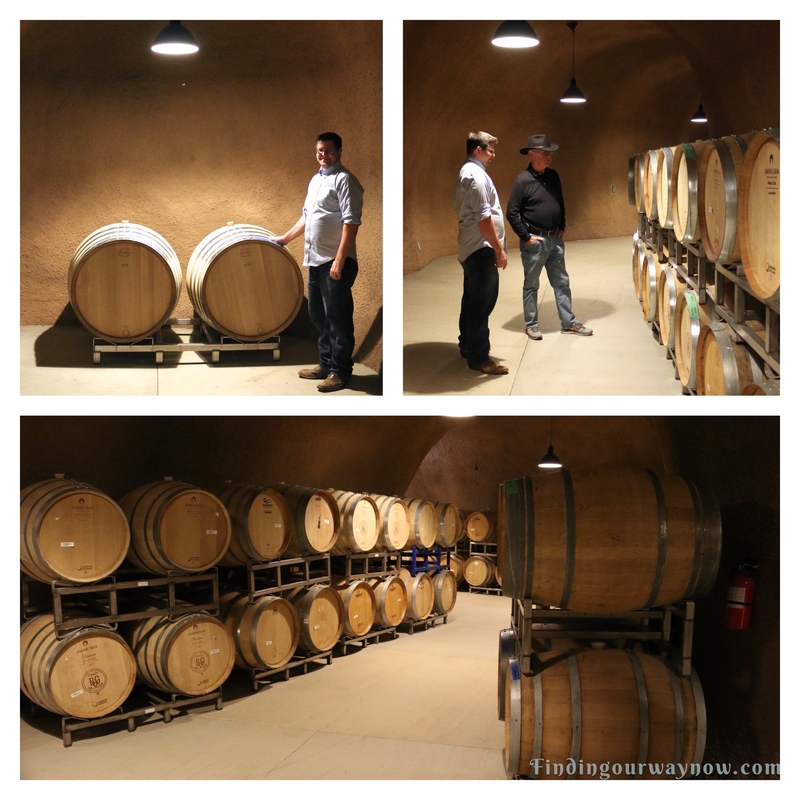 We were to meet at their wine cave in the Amador Wine Region. As it is with many of the small vintners in Amador Wine Region, the road was winding and rustic. It’s fall; despite the drought leaves and grapevines are starting to show some color. All this only adds to the charm of visiting many of the wineries in this region at this time of year. As the road narrowed and elevation rose, my curiosity increased. As we drove up the hill to the wine cellar, it was hard to miss the stunning view of the valley and vineyards below. I was grateful I had arrived early enough to take a few images of the surroundings. Steve came shortly after. Spending time with a vintner and learning a bit more about them and their vineyard is always fun. I learned that the name of the winery was a tribute to his two much-loved grandmothers; Bella and Grace. How the family found themselves owning and running a winery is even more interesting. As I mentioned in an earlier post, the Havill’s came from a corporate background with little more than a serious passion for wine. Even though they had no experience with owning and running a vineyard and winery, they took a leap of faith in the early 2000’s and bought a vineyard. 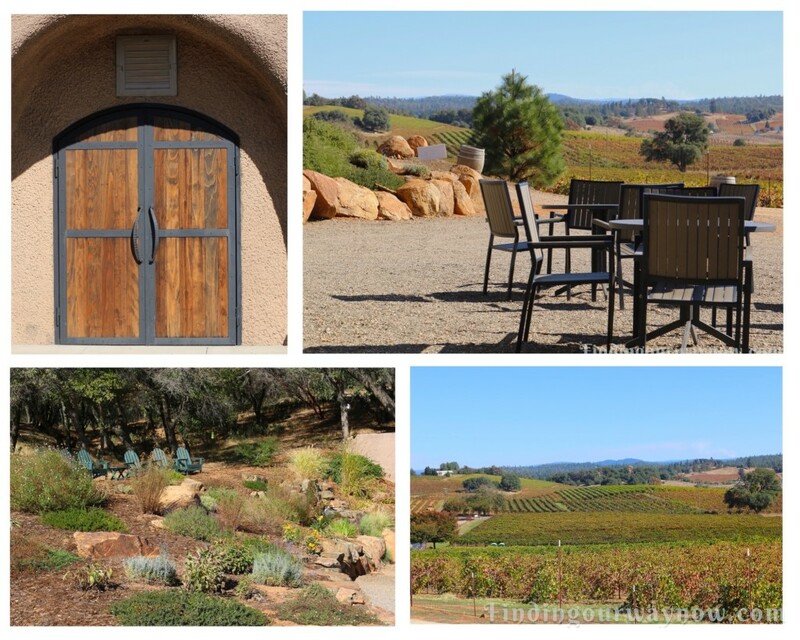 They found this perfect location through researching and visiting many wine regions. That search landed them in Amador County at this stunning location. 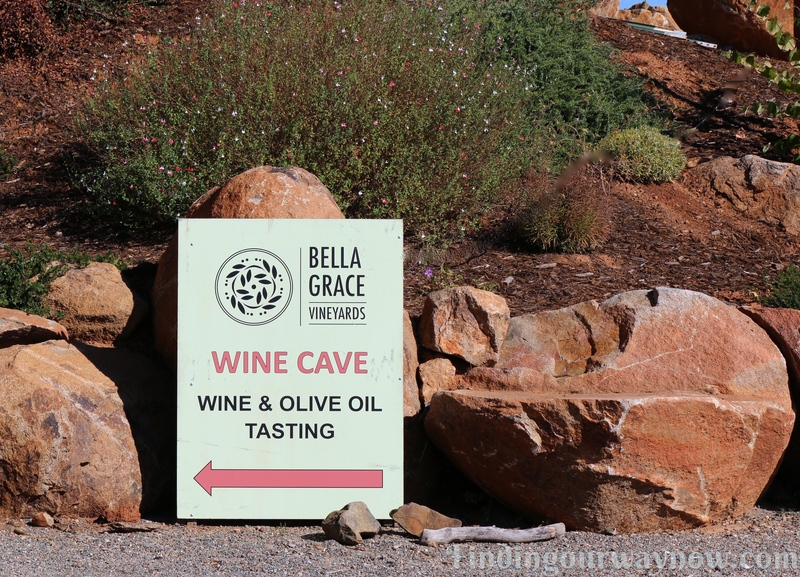 The Bella Grace Vineyards location was perfect for a wine cave, built into the hillside overlooking the valley below. If you happen to visit, bring a picnic basket and stay awhile. When you tour their wine cave, ask about the rocks hanging on a string from the ceiling. It’s a fun story all by itself. Now on to the two wines we’re now enjoying from the Bella Grace Vineyards Wine Cave. Bella Grace Vineyards wines can be found on their website or in some wine stores, or fine wine purveyors. All you need to do is ask. It was a delightful visit. As we were driving away from the vineyard and wine cave my husband and I both remarked how much we enjoyed this location and meeting Steve. We will definitely be back, especially when we have wine-loving visitors in town. 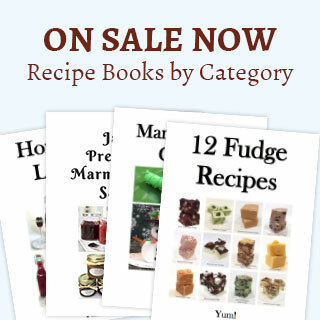 If you enjoyed reading about “Bella Grace Vineyards Wine Cave,” check out Story Winery, Matchbook Winery, and Turkovich Family Wines. Note: Regardless of the generosity of Bella Grace Winery, all opinions are my own.